Aines, Carter & Associates, based in Oldham County, helps prepare families for the Golden Years by providing insurance products. 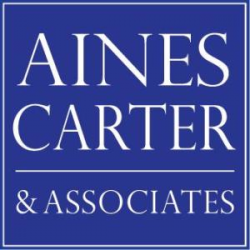 Aines, Carter & Associates utilizes a conservative and balanced approach to planning for the future. The objective is to secure wealth attained during the income earning years through a variety of insurance products. We specialize in life insurance, long term care (not covered by Medicare), and Medicare products (including prescription drug plans). Aines, Carter & Associates, based in Oldham County, helps prepare families for the Golden Years by providing insurance products.